Engineered oak flooring, single panelled radiator with upvc double glazed window overlooking the front elevation of the garden, spotlights to ceiling. 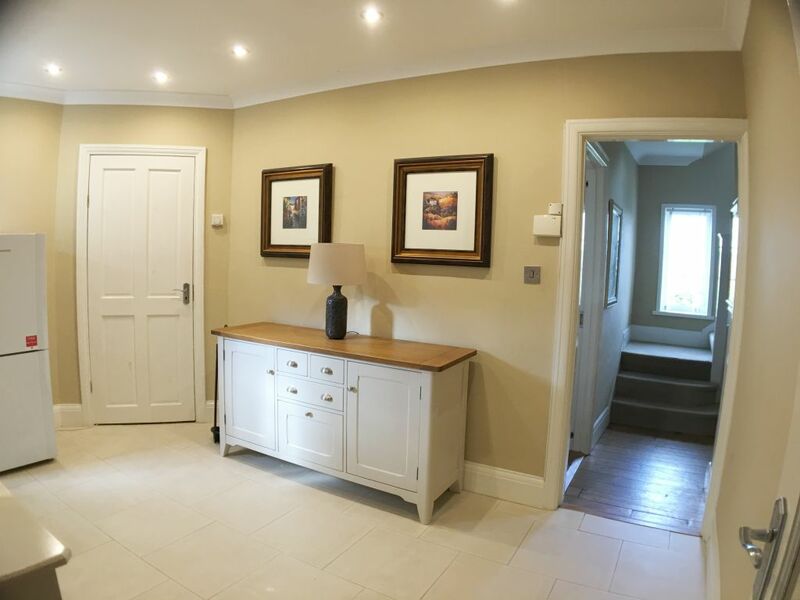 At the front of the property there is a landing with upvc double glazed windows overlooking the front aspect, single panelled radiator inside cupboard, doors leading off to principal rooms. 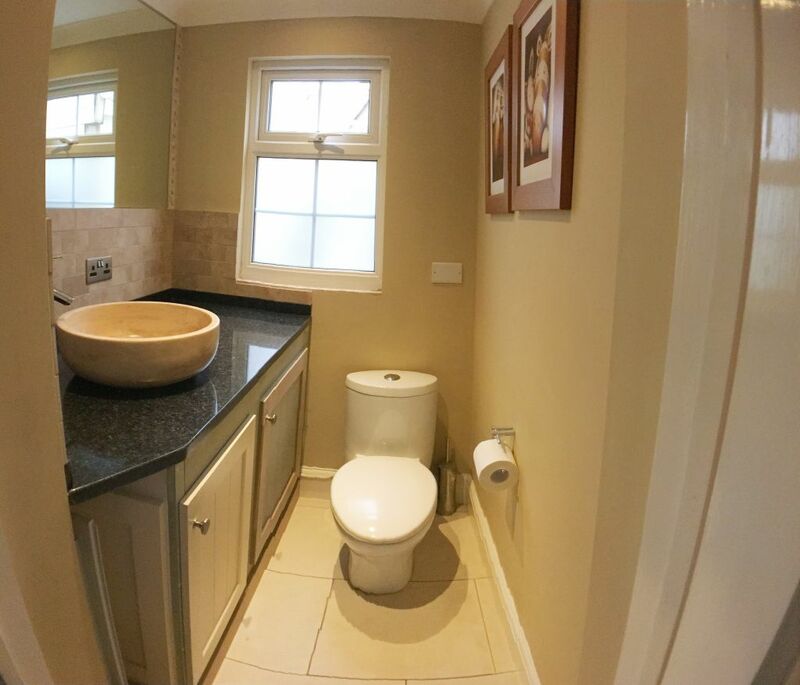 Upvc double glazed velux window overlooking the back aspect, wall mounted towel heater, low level dual flush WC, fully tiled shower, wall mounted mains power shower, wash hand basin and chrome mixer tap with storage unit, spotlights to ceiling. 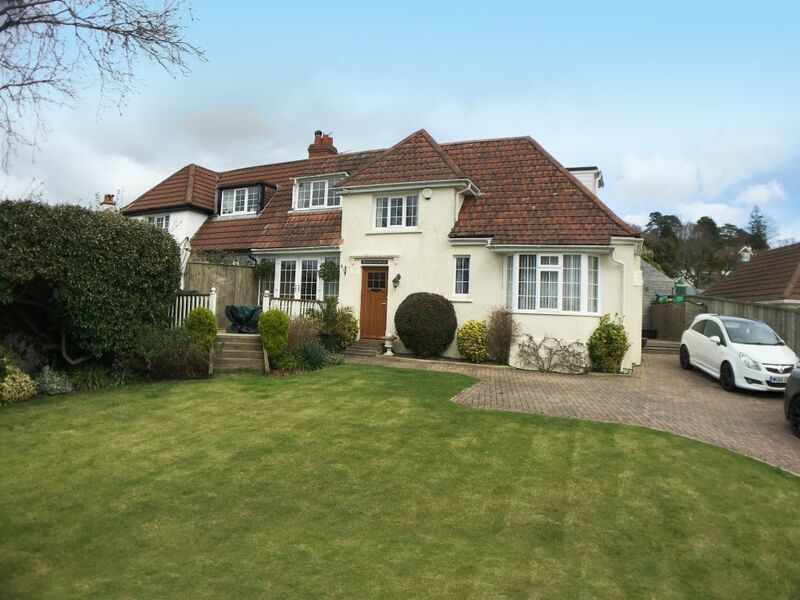 Upvc double-glazed windows overlooking the front aspects with views to Dartmoor, single panelled radiator, new luxury carpet throughout, full width built-in wardrobes, hatch to loft. 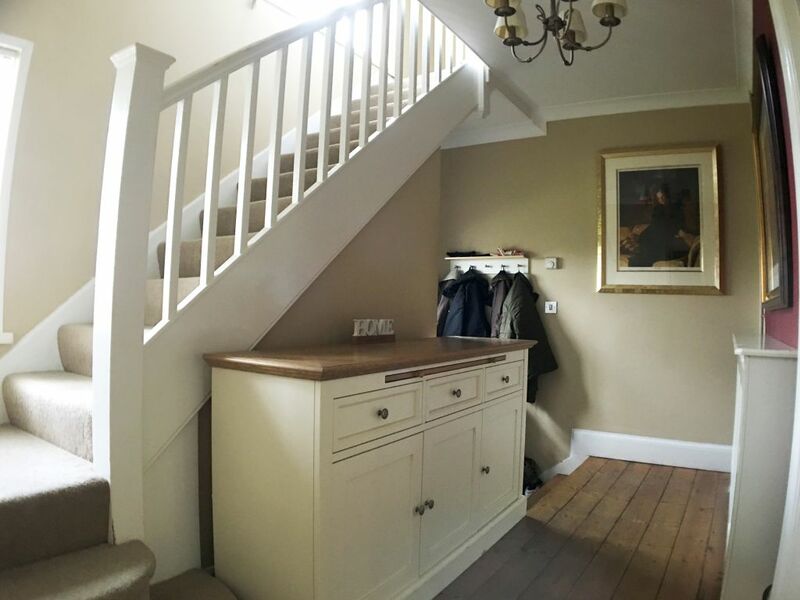 Upvc double glazed windows overlooking the side aspects with views to moorland, single panelled radiator, new luxury carpet throughout, full width built-in wardrobes, hatch to loft. Upvc double-glazed velux windows overlooking the side and back aspects with views to the sky, single panelled radiator, new luxury carpet throughout, wardrobes, hatch to loft. Upvc double glazed velux window overlooking the side aspect, wall mounted heated towel rail, low level dual flush WC, shower with tiled walls, wall mounted electric power shower, wash hand basin and chrome mixer tap with storage unit, spotlights to ceiling. Two separate floor to ceiling double glazed windows and doors overlooking the back garden, top of the range log burner with flu kit fitted, engineered wood oak flooring, spotlights to ceiling and outside lighting. To the front of the property there is a large driveway for several cars, a large paved area and a lawned area with inset flower borders, and steps leading up to the front door. 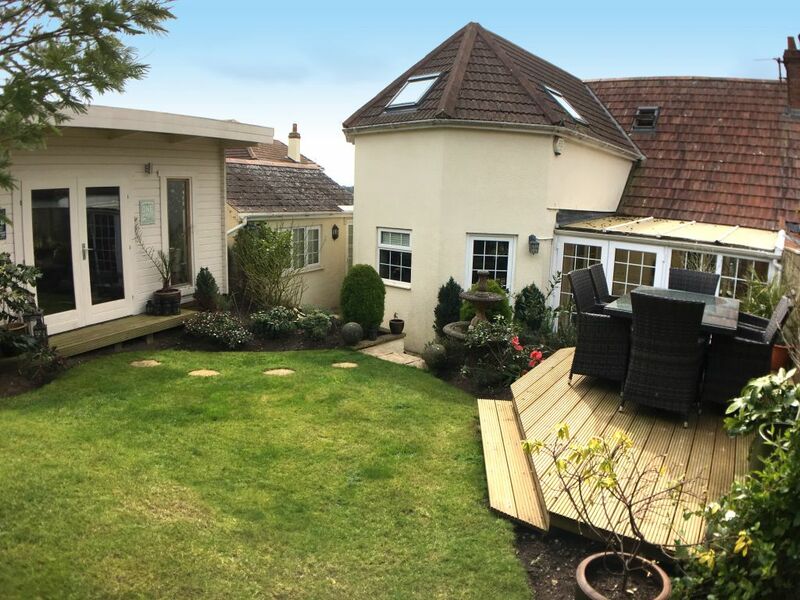 To the rear is a paved garden patio, set in two tiers surrounded by stone walls and a pleasant secure rear garden with wooden fences to all sides. 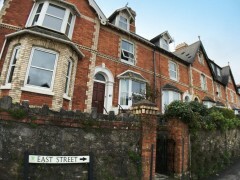 The house is in a very quiet residential area with easy access into Newton Abbot town (15 minutes walk). 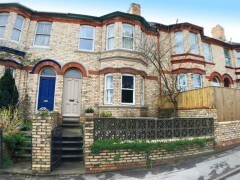 It has great transport links, with the local train station within 15 minutes walk, and bus links within 5 minutes walk in either direction. The house is situated near two great country parks and footpaths for enthusiastic walkers. We have 3 other really pleasant Victorian town houses with lots of great features that have been modernised to create more great homes. 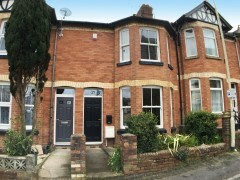 This is also a good opportunity if you want a town centre room close to public parks and with easy access for train and bus routes, whilst being close to large country parks and the moors and coastline. 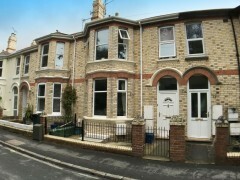 Rooms are from £90 to £120 per week including parking and Virgin fast broadband internet. We don’t just rent out rooms, but create a lifestyle for the great people who come along to join our house shares. We all embrace a great social night every 6-8 weeks, when we take everyone out for a curry night in town, or host onsite BBQ’s. Why not join us and experience the really friendly atmosphere.